Classic Touch Music is a music contracting service that covers the entire upstate area, including Greenville, Spartanburg, Anderson, Clemson and more. Each of the musicians are professional players who hold music degrees and have decades of experience performing at weddings. 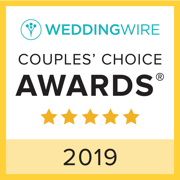 Classic Touch Music not only plays beautiful music for your big day, but offers exceptional customer service, ensuring their playing and song selection exceeds your expectations. Andrew Levin, the owner of Classic Touch Music, is a professor at Clemson University where he teaches music and conducts the Symphony Orchestra. He also performs with several orchestras and ensembles, including the Greenville Symphony Orchestra. His team is comprised of more than 20 highly skilled performers who share a passion for music and performing for others. 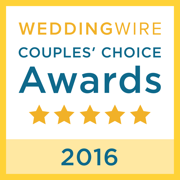 Together, Classic Touch has performed for more than 400 weddings. 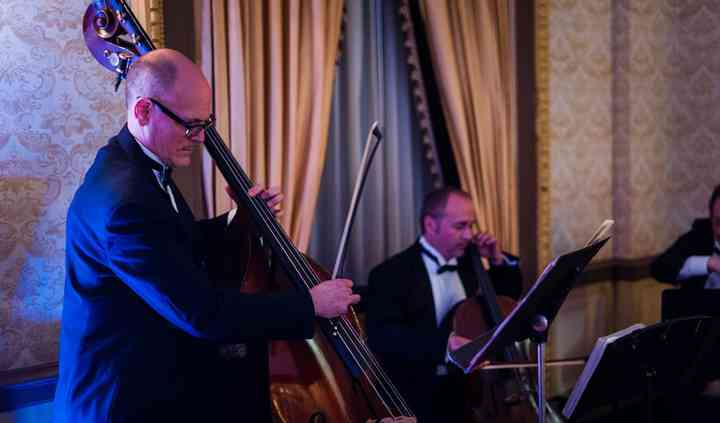 This musical group plays for most any wedding event, including ceremonies, receptions, and rehearsal dinners. 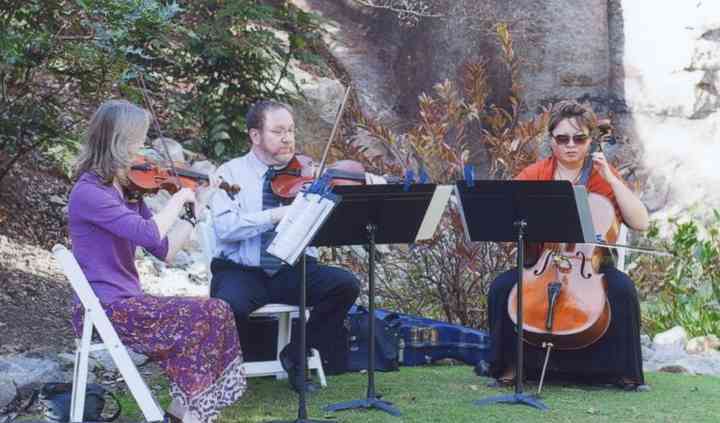 They can provide an array of arrangements, from instrumental solos, duos, and trios to string trios, quartets, and quintets, and more. They perform a range of music, including classical and popular selections, and they are happy to learn new songs. They can also add vocalists, trumpet players, flute and more to provide that special touch. We hired Classic Touch to play at our daughter’s wedding and couldn’t be more pleased. Andrew was a pleasure to work with and the strings were simply beautiful! I would highly recommend them to anyone ... Read more looking for music to add that special touch to their big day! Classic Touch Music traveled to Highlands, NC for our daughters wedding at The Farm at Old Edwards Inn. 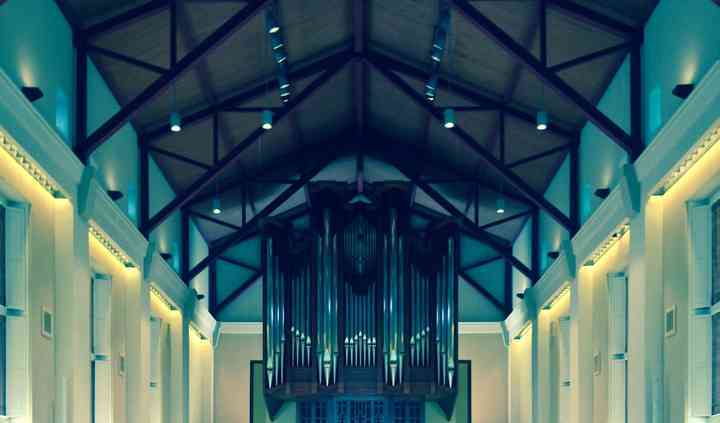 Andrew Levine provided a quartet and created arrangements for Canon in D/Give Thanks and Come To ... Read more To Jesus. Classic Touch helped make our ceremony and cocktail hour a very special memory. Working with Andrew was a breeze! I let him know the pieces that I wanted, and we were pretty much set from there! He helped me with some insight in terms of length of music and where it would work to ... Read more cut things, etc. The music was perfect. 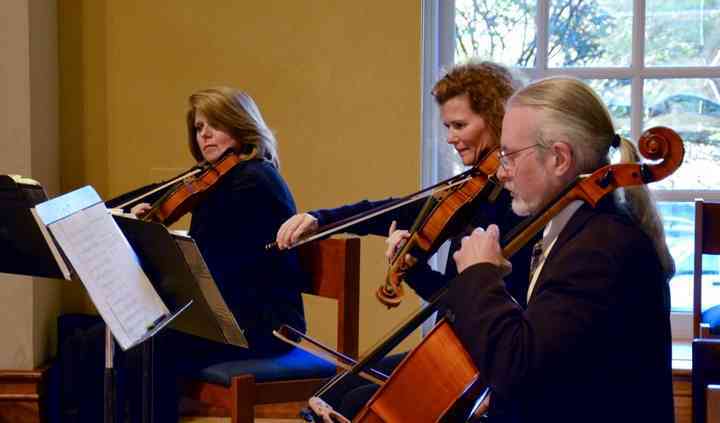 We got a string quartet for the wedding ceremony, and everything went just as I had hoped. I highly recommend Classic Touch!